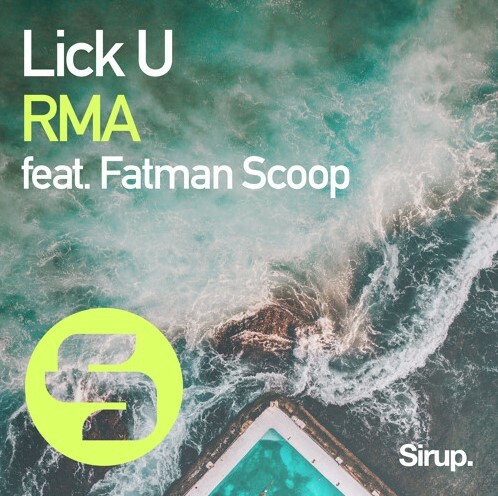 Following his rework of ‘Havana’ and ‘Still Got It’, the rising international producer, RMA, is back with a brand new festival anthem with one of dance musics’ most sought after MCs, Fatman Scoop. This brand new production, ‘Lick U’, is an absolute summer anthem that is sure to blare loud and proud at a main stage near you. 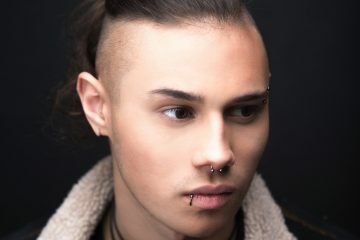 A hard-hitting kick drum and tribal bassline will make ‘Lick U’ an absolute party banger and dance floor smasher for the remainder of festival season. 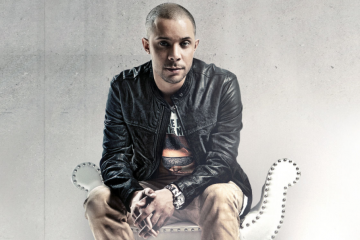 RMA has firmly placed himself among other well seasoned DJ/Producers with years of experience under his belt. Last year, he saw one of his remixes of ‘The Way’ hit the Top 10 Beatport charts and was released on Axtone Records. Teaming up with internationally recognized MC rapper like Fatma Scoop only jettisons both individuals careers forward. Together their ‘Lick U’ release is sure to take the two to the top.